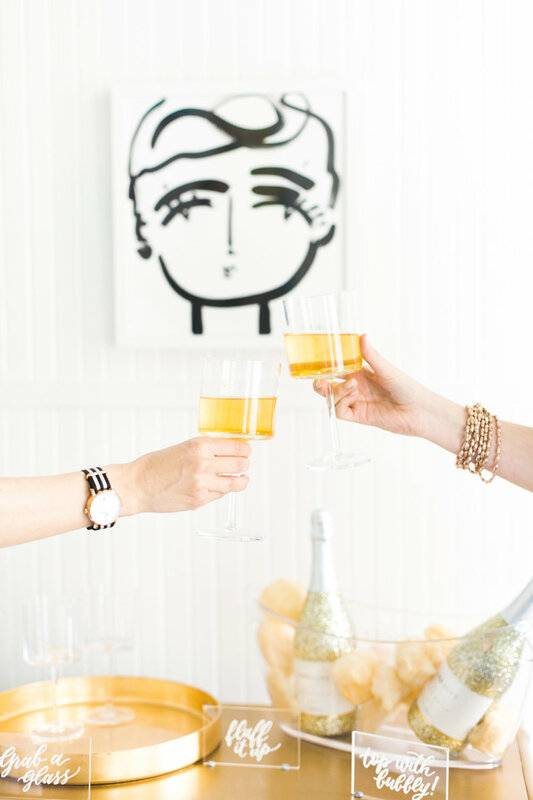 Cheers to the end of a great year! 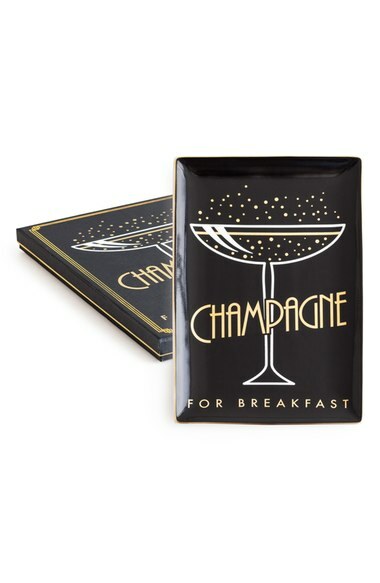 Also not to be overlooked is National Champagne Day! I couldn't pass up one more chance to remind you that bubbles taste better when they are for a good cause, which is why I love One Hope Wine so much. Their bubbly sale ends today (12/31), but you can order it all year long for under $20 with $5 shipping. Don't forget that those glitter bottles don't always stay in stock, so grab them when you can find them! 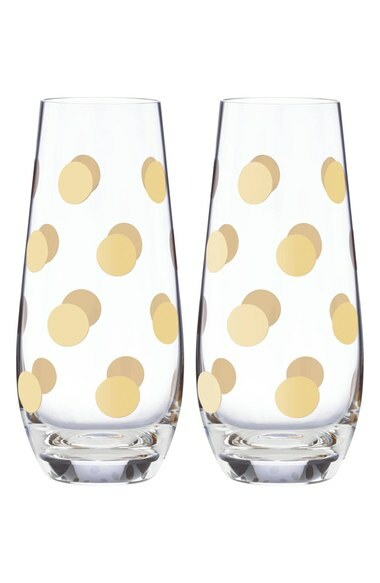 I'm sharing some of my other favorite champagne goodies & glassware to help you ring in the new year with a little pop, fizz, clink. Cheers, Y'all! Your champs only tastes as good as the glass it comes from looks. IMO. The following are affiliate links that earn me a small commission to help keep this blog up and running. 50% of profits from the sale of One Hope give back to Why Hunger, which feeds hungry children. One glitter bottle alone provides 15 meals!